Hey ya'll and happy start of a new week! I hope everyone had a fabulous weekend and that Monday is off to a good start. So far for me, I spilled about 1/4 of my bare minerals in the sink, (after brushing my teeth so there was no saving the powder) my straightener is on its last leg and the woodstove was out this morning so I'm sure I smell like diesel fuel or smoke right now in my office. BUT - it is my birthday week! Dirty 30 to be specific - woot woot! We had so much fun over the weekend from painting outside during the unusually warm temps to celebrating my Grandpa's 91st birthday with great food and family. We squeezed in a Mexican dinner date with my Dad and a girls day at church for Miss A and I that ended in lunch and a fun shopping trip. Sunday night I meal prepped, finished ALL laundry (you would think 20 people lived in my home) and relaxed with a good bottle of wine while watching the Walking Dead and the Oscars. Hubs is on his way home from being out of town and will have the next couple days off so that will be nice for Miss A to be home with him. 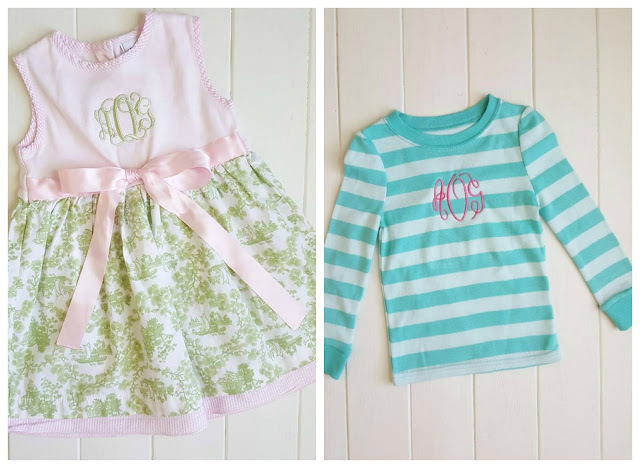 Also this weekend, Ashley from Hanging with the Hirsts sent me a preview of my new monogrammed orders I made for Andi. 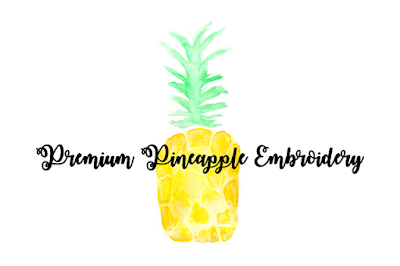 Ashley owns Premium Pineapple Embroidery and does FABULOUS custom work out of her home for very reasonable prices. 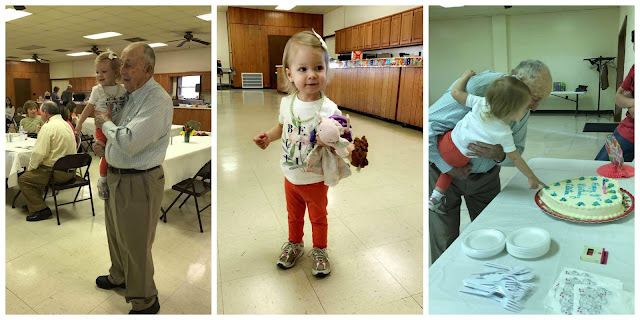 She did a cute top for Andi and her oh-so-fabulous Easter dress and I just have to share! She's mailing them this week and I am over the moon! 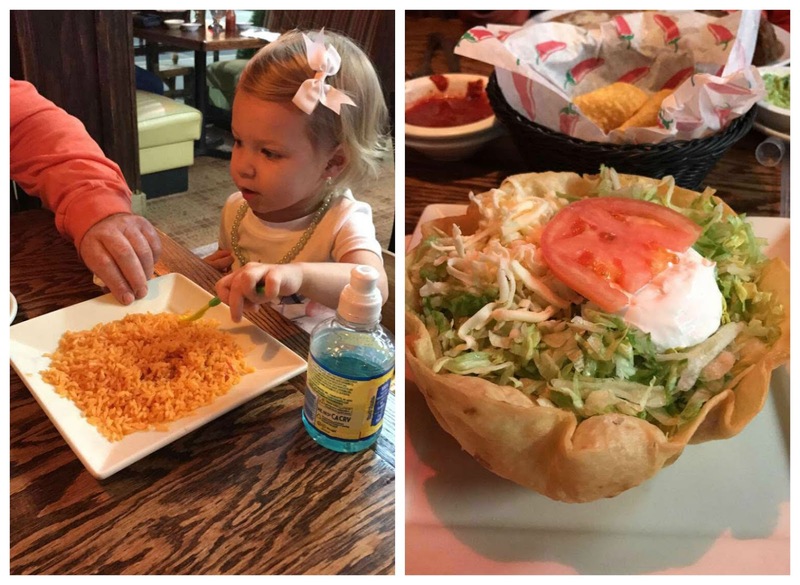 Thanks Ashley, we already love them! Linking up with Biana today for Weekending. Thanks Pinterest for a fab and fun idea for outside play! SWOON! 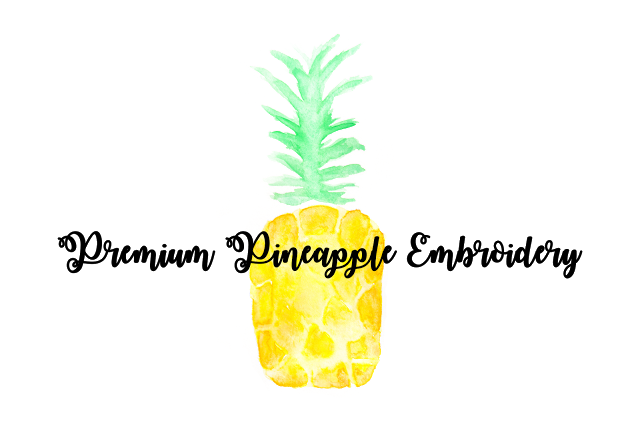 Thanks Premium Pineapple Embroidery! Woohoo for birthday week and dirty 30 at that!! Love those tops for Miss Andi, so cute!! Sounds like the perfect weekend :)! Oh man, I hope your week gets better - spilling makeup is the worst!! But, your dirty 30 is going to be a blast!!!! 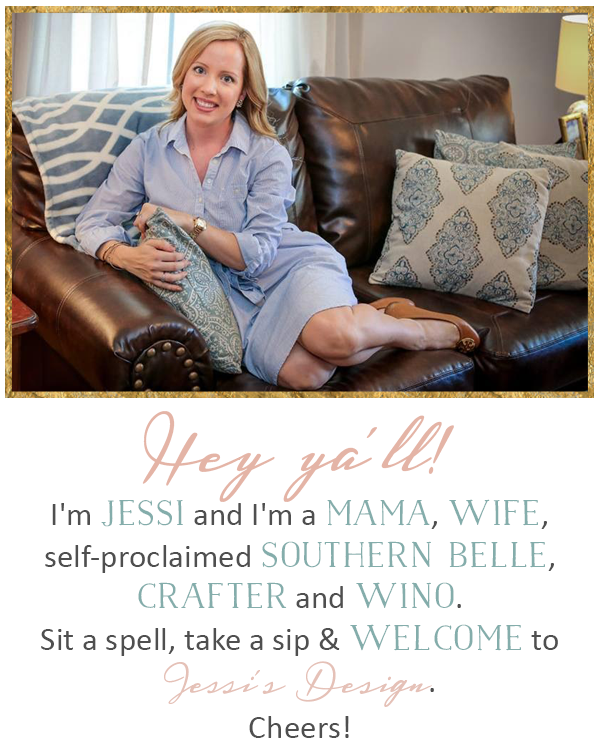 Looks like y'all had a wonderful weekend! Thanks again for the amazing shout out!!! Oh sweet A!!!! And YAY for your dirty thirty!!!!!!!!! Happy birthday week! So fun!! 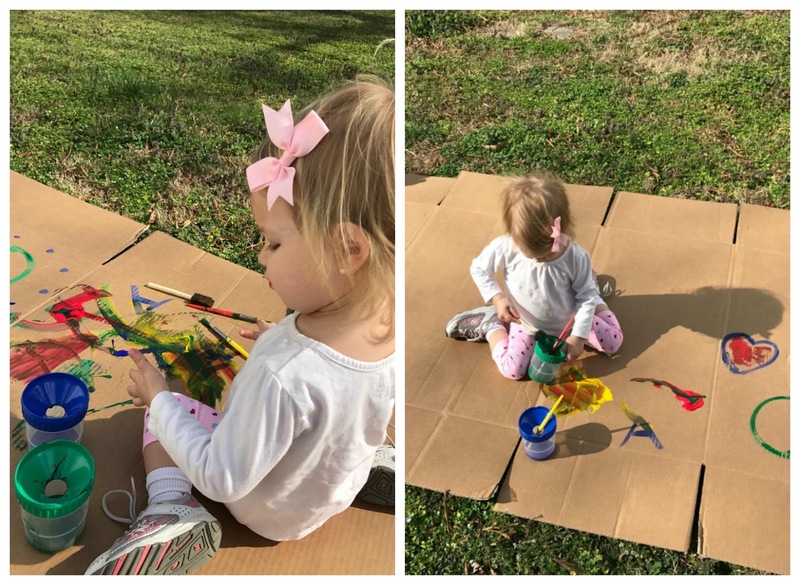 And how cute is your little one painting on that cardboard! What a fun activity for her! So much fun! And Andi is so so cute! Happy Birthday Week! Happy bday to your grandfather! Glad you had a good weekend! What did you think of the Oscars? I couldn't believe that ending! Adorable!! Happy birthday to your grandpa! What a fun idea to paint outside on cardboard! I always have boxes laying around from all my deliveries LOL!! Yay for your birthday week and Happy Birthday to your Grandpa! 91! Happy Birthday week!!! Eeeek! 🎉 Adore A's Easter dress! Seriously the cutest thing ever!